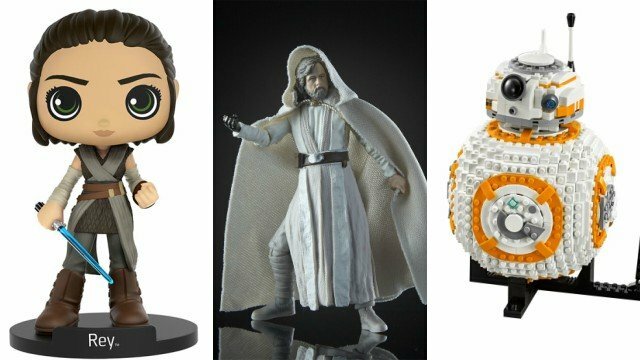 Last Jedi Action Figures, Funkos and LEGO Sets Revealed! As Force Friday II is set to kick off in just over 12 hours, a host of new Star Wars: The Last Jedi action figures, toys, vinyl figures, LEGO building sets, and more have been revealed! Check them all out in the gallery below. 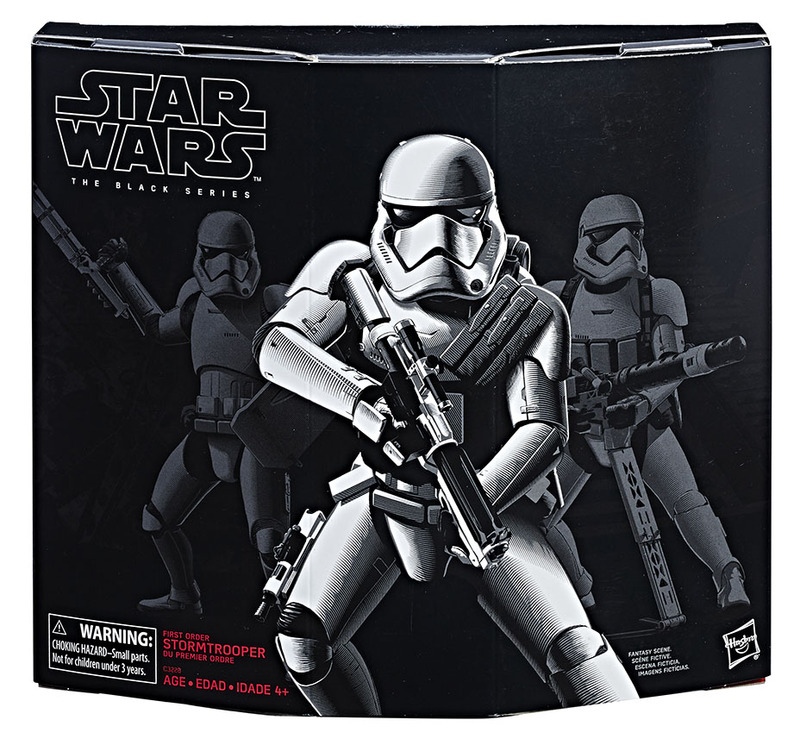 RELATED: Exclusive Hasbro Force Friday II Last Jedi Toy Gallery and Video!